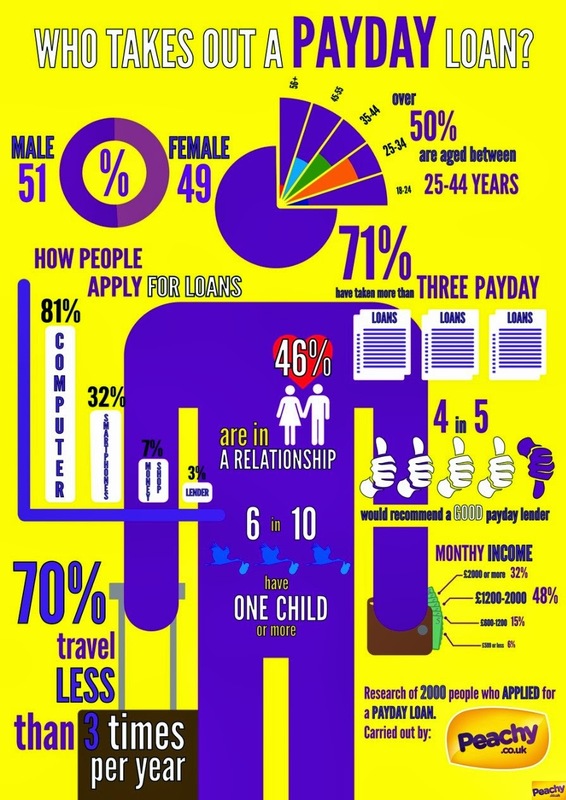 What does a typical payday loan customer look like? 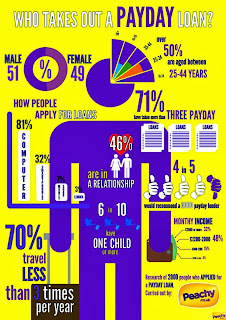 The below info-graphics will give you an idea of the profile of an 'average' short-term borrower. It is also interesting to notice those stats are quite similar to the ones shared by Wonga on OpenWonga.